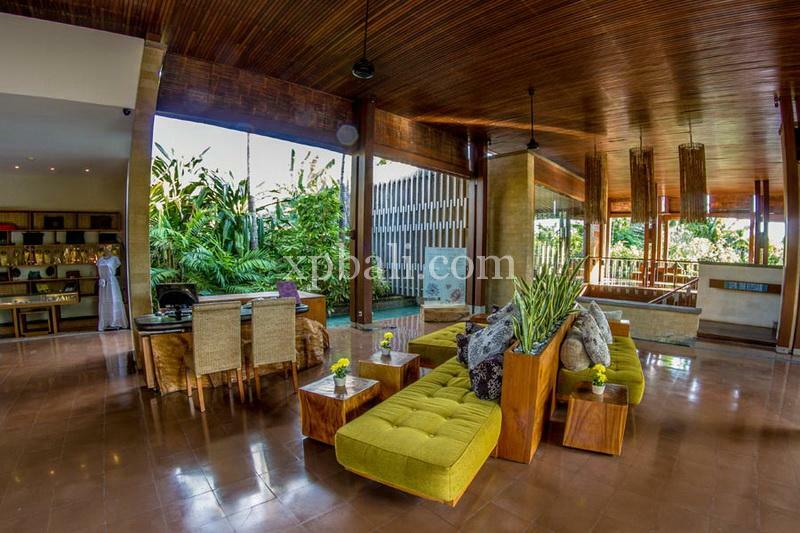 This villa contains all the key elements to make a perfect investment choice for Bali as either a holiday villa or an investment property. 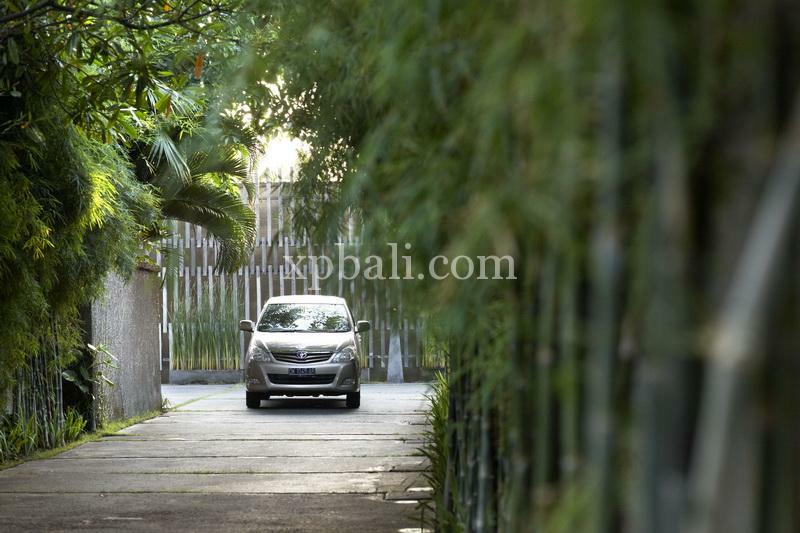 The villa is part of a renowned villa complex located in the heart of seminyak 5 minutes walking distance to Kudeta beach. 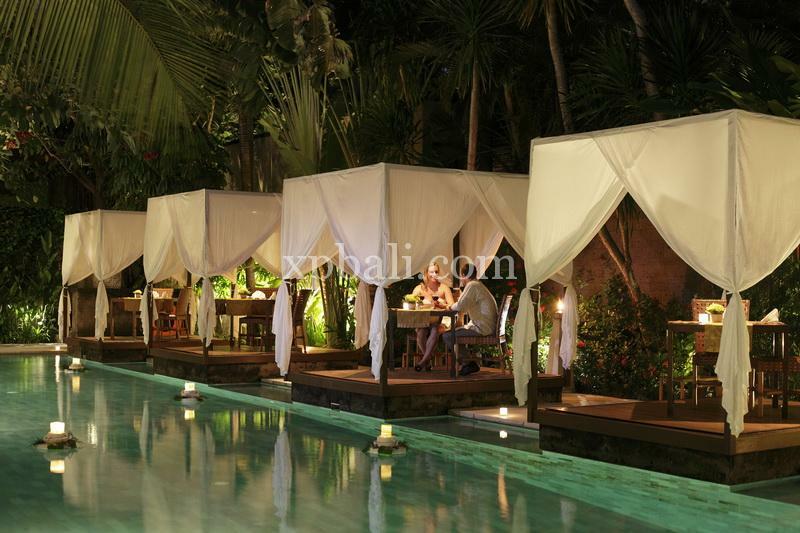 As this villa is part of a villa complex it is at all times taken care of by a professional management company. 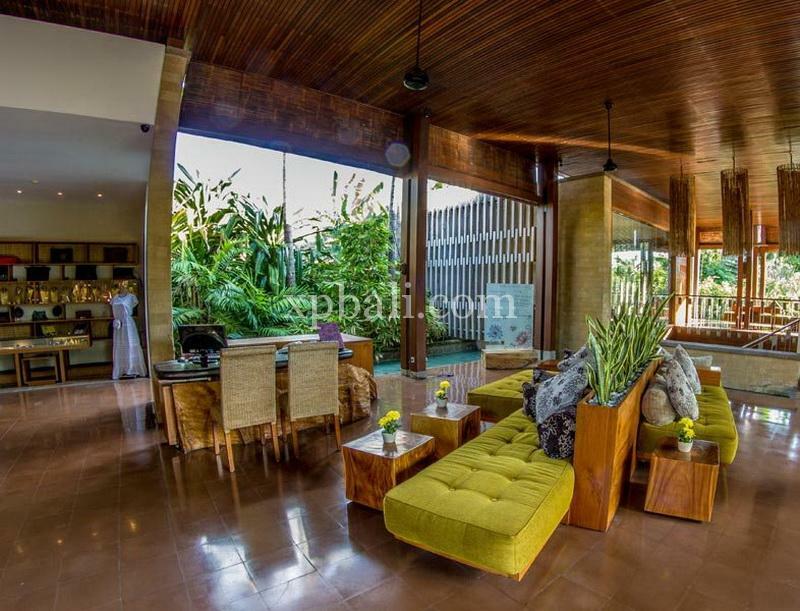 The villa comprising of 1 bedroom 1 bathroom built on 140 square meters of 19 years leasehold land surrounded by beautiful lush Balinese garden around your own private pool. Step inside to find a luxurious bedroom with a king-sized bed, spacious wardrobes and a stylish modern bathroom with sunken bath, separate toilet and vanity. There is even a small work-station if you need to mix a bit of work with a lot of pleasure. 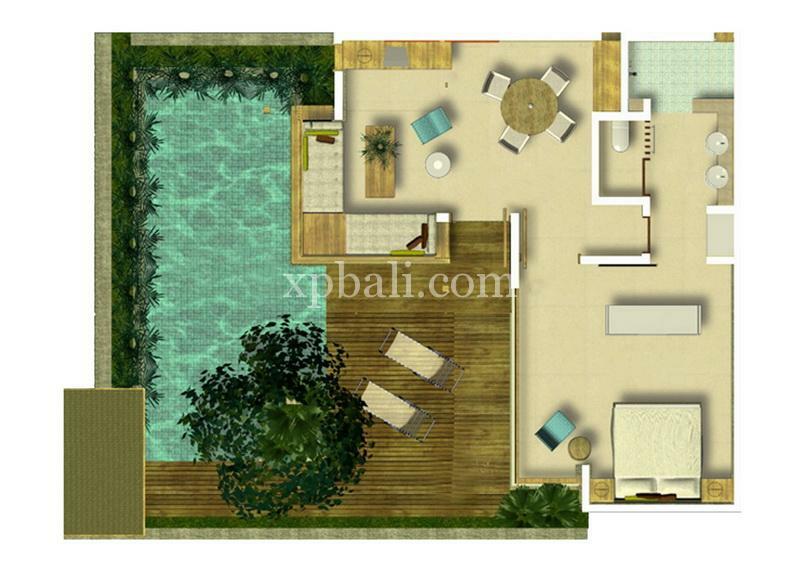 The generous open plan living/dining and entertainment area features doors and windows that fold away to become invisible virtually inviting the beauty of the tropics into your living space. There is even enough room on your sundeck to have a fully catered barbecue by Rush Restaurant. A 2 meter high wall ensures complete privacy.